Much of the city’s water and wastewater infrastructure was installed in the 1960s and is showing signs of deterioration. 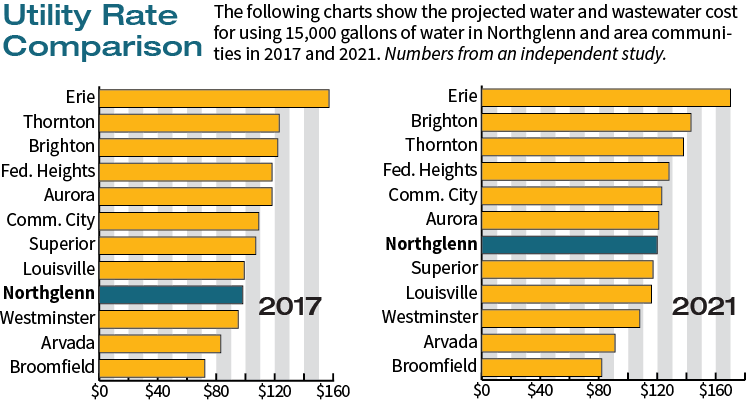 In order for Northglenn to continue to offer the best water and wastewater service at the lowest cost possible, investments need to be made to our aging infrastructure over the next several years. Planned improvements to the aging infrastructure include replacement of water lines, which will reduce the risk of water line breaks, emergency repairs and interrupted water service. In addition, repairs to the wastewater infrastructure will improve the capacity and efficiency of the sewer system, reduce odors caused by corrosive gases and give the infrastructure longer life. The city’s effort to fund maintenance and repairs to the city’s aging water utility system started in January of 2018 and is estimated to cost $60 million. A 6.7 percent water and wastewater rate increase will go into effect in January of the new year. The increase is part of a multi-year fee increase in water and wastewater rates to fund the projects. The rates are estimated to increase by an average of six percent per year through the duration of the repairs. 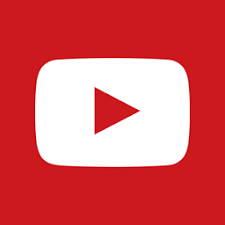 The rate increase is estimated at 6.7 percent in 2020 and 5.3 percent in 2021 and 2022. The increase in your utility bill will depend on overall usage. More details and updates to the water and wastewater project can be found at www.northglenn.org/underground.